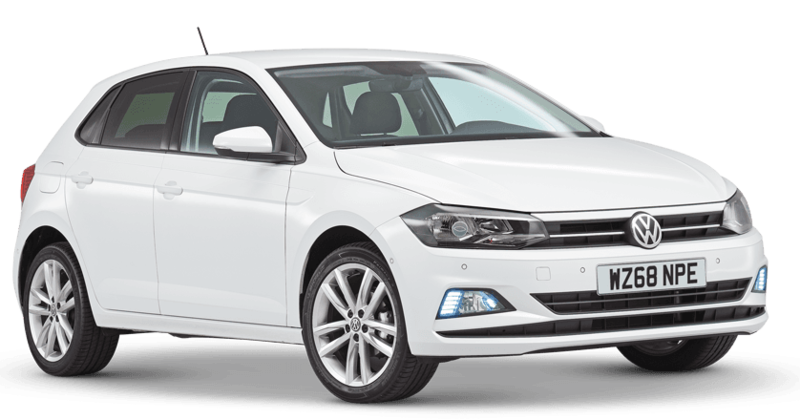 Volkswagen Polo Running Costs, MPG, Economy, Reliability, Safety | What Car? The latest Polo costs a little more to buy than the previous model and also a few hundred pounds more than the equivalent Seat Ibiza, Ford Fiesta and Skoda Fabia. However, the Polo does have slightly better residuals than those rivals, so when it comes to PCP finance, which the vast majority of buyers will turn to, the Polo’s monthly payments aren't too far adrift from others'. Punchy 2.0 petrol GTI aside, you’ll enjoy very agreeable running costs, too. The diesels are the cleanest engines available, with the lowest CO2 figures and extremely high claimed fuel economy, but you'll pay a lot more to buy them in the first place. We’d say the 94bhp 1.0 turbo petrol is the best all-rounder; it has the most convincing blend of performance, claimed fuel economy and official CO2 emissions. The range kicks off with S trim, continuing with SE, SEL and sporty R-Line. There is also a Beats special edition with an upgraded sound system. Air conditioning, electric front windows and automatic emergency braking are all standard on entry-level S models. SE adds 15in alloys, electric rear windows and a leather steering wheel, as well as superior infotainment, and is our pick of the range. An options list that includes LED headlights, adaptive cruise control and blindspot monitoring is impressive in this class. 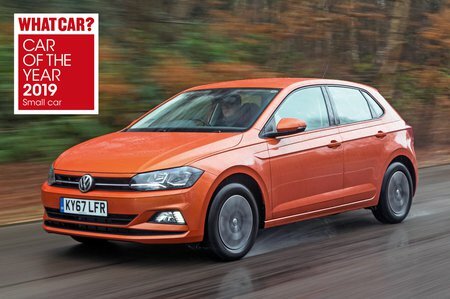 This latest Polo is too new for us to properly assess its reliability. Volkswagen features as a brand in our latest reliability survey, but only managed average scores. For context, small cars such as the Honda Jazz scored brilliantly, and Ford scored more highly than VW as a manufacturer . VW offers a three-year, 60,000-mile warranty as standard on its Polo, as well as the option of extending the warranty to four or five years for a reasonable price. The Polo features automatic emergency braking technology as standard, stopping the car if the system thinks it’s about to hit something, and incorporating an advanced pedestrian recognition system. It played a large part in the Polo's five-star rating from crash testers Euro NCAP, which was backed up by particularly high scores in the adult and child safety categories. The Polo has deadlocks and an engine immobiliser, and an alarm is standard on all but the entry-level S trim. Thatcham Research awarded the car the maximum five stars for resistance to theft and four stars for resistance to be broken into – both ratings compare well with rivals.